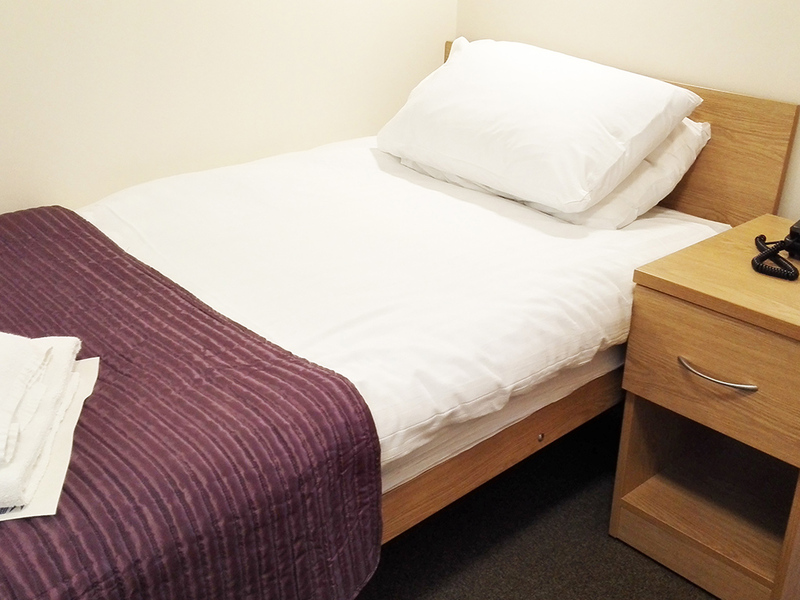 All our bedrooms are newly refurbished with en-suite facilities, helping your group to feel refreshed and cared for. Our site is built to be flexible around your programme. 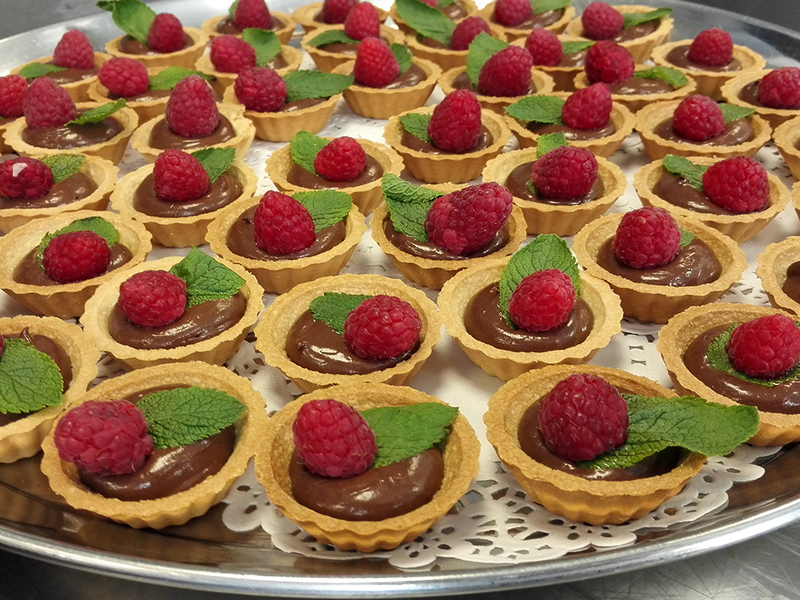 St Columba’s House and its annexe, Redwood House, allow you to utilise our spaces to your needs. Enquire about availability or ask about exclusive use options. We have 21 single bedrooms and a twin room in the main house, including 2 bedrooms with easy access for people with disabilities. All our bedrooms are located on the first floor with lift and stair access. Our friendly staff remain with you on site, providing you access to communal and worship spaces to suit your programme. 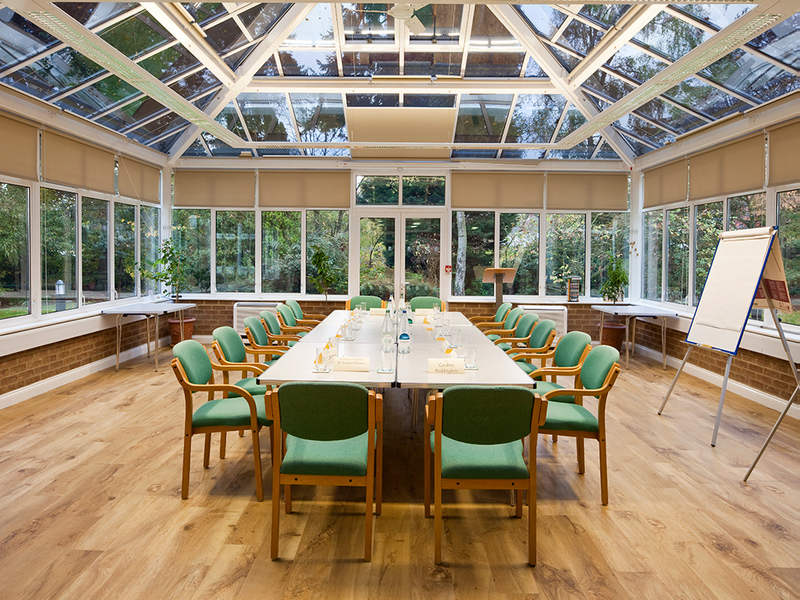 Our self-contained, newly refurbished, retreat annexe gives you the flexibility of additional bedrooms and meeting rooms or a private space for your small group. 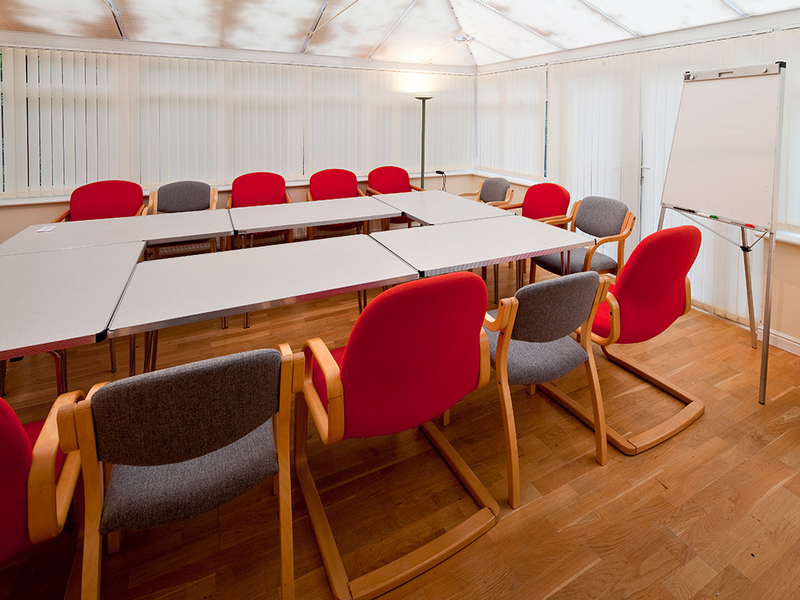 Redwood House is fully equipped with a kitchen, 2 meeting rooms and 4 twin/double rooms. As with all our bedrooms, Redwood House is available as part of a full-board package. The house can also be used for self-catering, for individual or small group stays.